Made fully out of recycled plastic, this is the board of choice for all who want to get moving and grooving.This balance/workout/dance board is for all ages, sizes and music tastes. 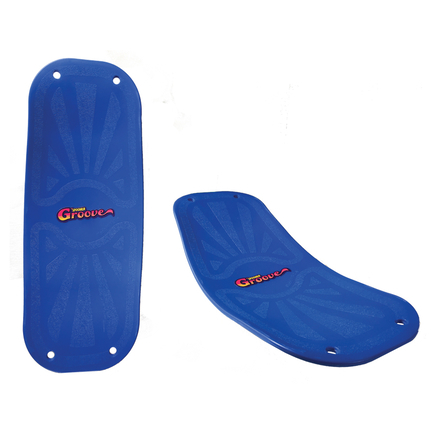 The symmetrical scoop allows for awesome spins and comfortable twisting motions that gets you toned while having lots of fun and practicing your balance. 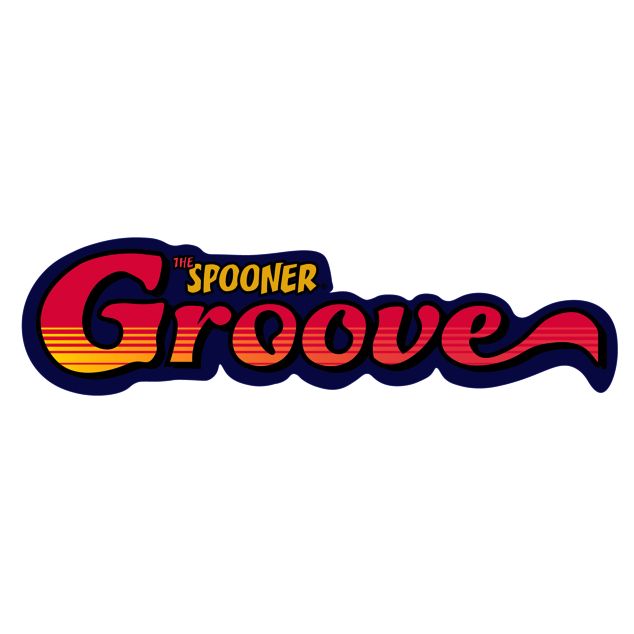 The Spooner Groove board is designed to work as great and effective as a Dance, Workout and/or Standup Desk board! It also comes with two small holes on each side, allowing the option for additional push up handles or for rubber bands to add even more exercise choices. Need some new perspective? Why not give it some rope and make it into a swing! Warning: this board is very addictive. Once you get on, it’s hard to get off. Put on your favorite song and groove! Comes in blue and sage colours.